Aaaaand yet another new one of these! 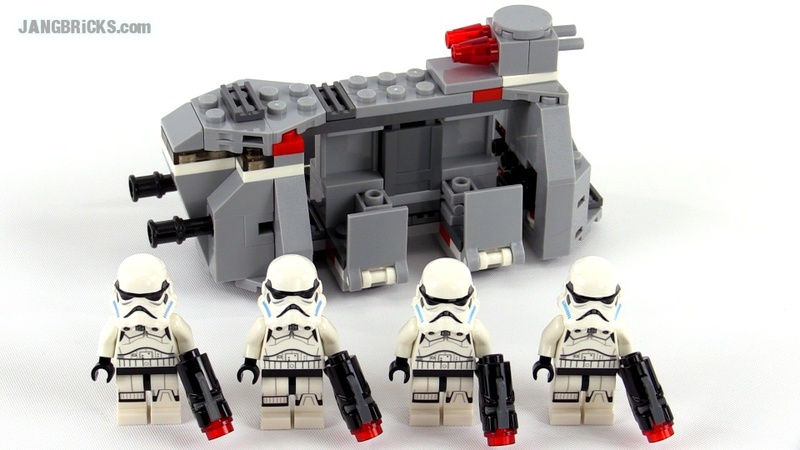 It's historically surprisingly rare to get a lot of Stormtroopers for cheap direct from LEGO (i.e., without having to buy a lot of other stuff to get them). This is a great troop-building set, like Jang said! I'm really hoping TLG comes up with an ITT that is at least 1/2 minifig scale. The vehicle has played a pretty significant role on the show, just to be represented by this little thing.